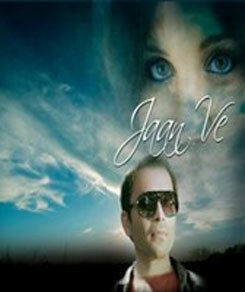 Jaan Ve is a single romantic song in the voice of Shael Oswal. Its music is composed by Gaurav Dayal and Vidyut Goswami while Ravi Basnet has penned its lovely lyrics. Tera chehra nazar to na hatda ve..
Tennu rab da vaasta aaja..
Aa vi ja.. laut ke..
Tennu rab da vaasta aaja.. o..
Hanju naiyo rukde, na rukde..
Haath vich aake haath rakh de.. ho..
Haath vich aake haath rakh de..